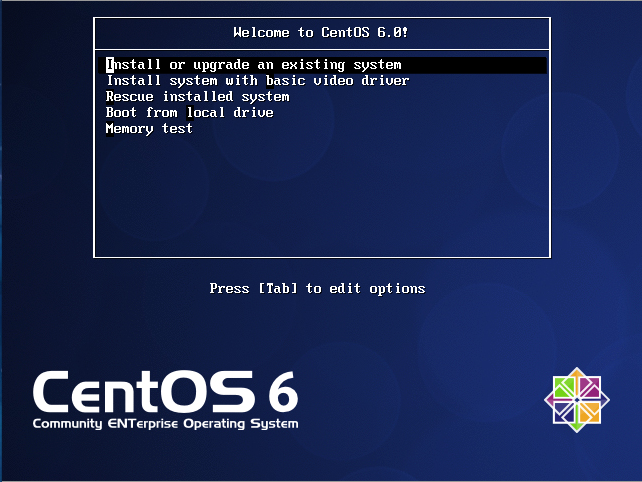 In this post, i will share on how to install GUI for network configuration on CentOS 6.2. The mentioned network GUI tools will edit the system configuration files. The result using this GUi is the same with change of configuration files directly. Assume that you have installed minimal installation type CentOS 6.2 and has setup your own local yum repository. You can use internet CentOS yum repository instead if you have direct internet connection to your server. Without network Gui installed, you will get the following error. Please note that you must be the root to install the package.